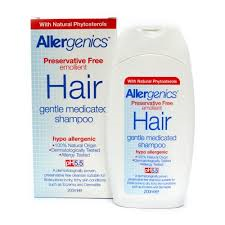 The contents of Allergenics have been carefully chosen from only naturally sourced hype allergenic ingredients. 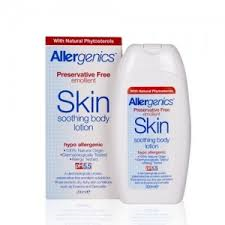 They are: 100% Natural Origin, Dermatologically Tested, Allergy Tested, pH 5.5. 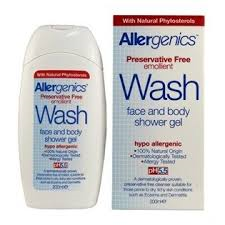 They are Preservative Free emollient with Natural Phytosterols. They are dermatologically proved, preservative free, suitable for those prone to dry, itchy skin conditions such as Eczema and Dermatitis. Allergenics products from New Harmony Health Food Store in Tuam County Galway, available over the counter or through online shop nationwide.